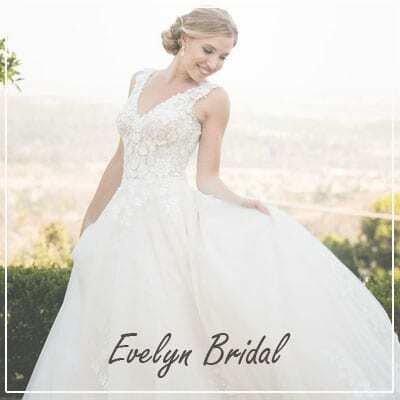 Shop for wedding dresses in Sacramento and support your local businesses. 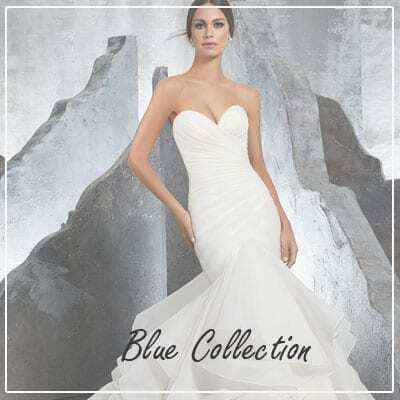 Wedding dress shopping couldn’t be easier and fun with Diamond Bridal Gallery. 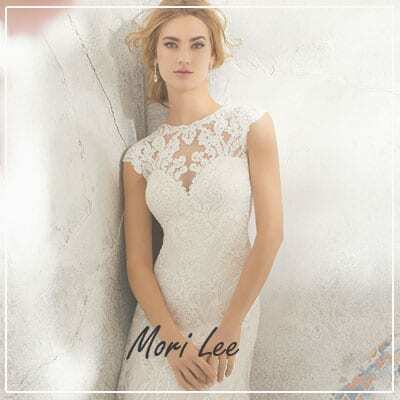 Start shopping for your wedding attire 7 to 8 months prior to your wedding to allow sufficient time for dress fitting and alterations. 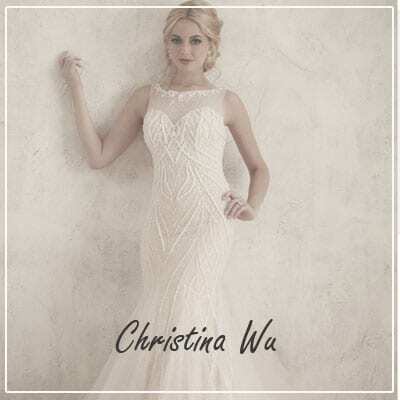 Browse for the perfect wedding dresses in Sacramento starting at $999 and up. Flattering to the most figures. The secret? A slim fitting narrow top that skims the rib cage and extend out in an “A” triangle along the body. Look in your closet; chances are you’ll find many of yours skirts have an A-line cut. There’s a reason after all; A-line add height and minimize hips. Mermaid gown is a bit more fitted and flares out at the knee ( or lower). It’s a great silhouette for showing off curves. 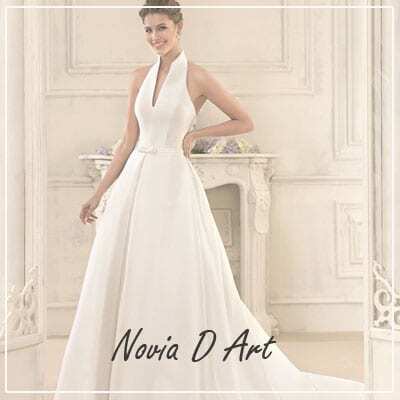 Looking for beautiful dress to wear for your destination wedding? 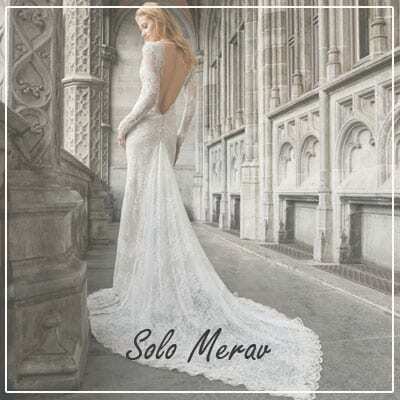 What makes great beach wedding dress? These simple wedding dresses are perfect for a barefoot walk down the beach. 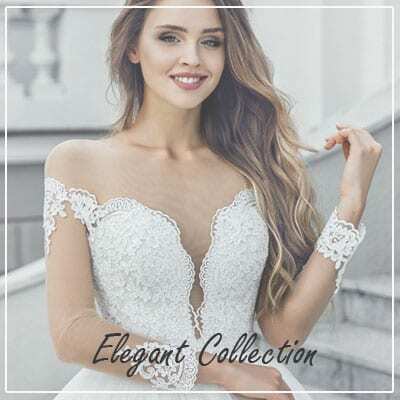 Elegant and timeless, they all share a lasting beauty yet have a casual feel that make them perfect for destination wedding dresses. The cut that exemplifies romance. This silhouette incorporates a natural or dropped waist, set off with a full skirt. Think Cinderella, waltzing with your prince at the reception. Extremely flattering around the waist. The volume of this dress might overtake the petite bride.